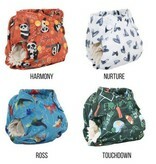 The Born Smart Newborn Diaper will fit most babies from 6 - 16 lbs. 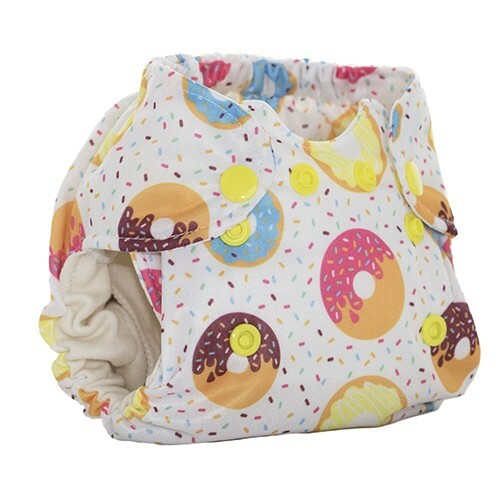 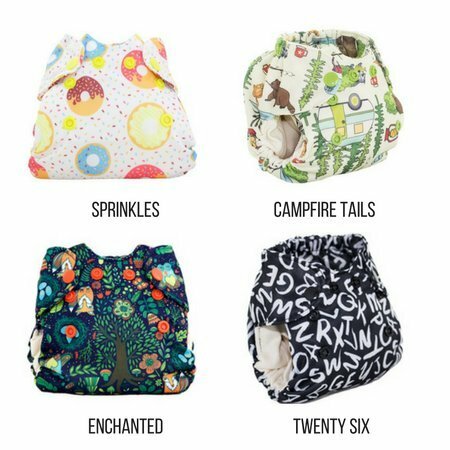 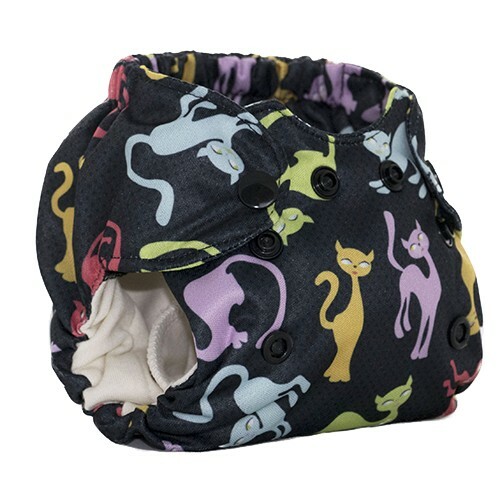 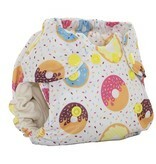 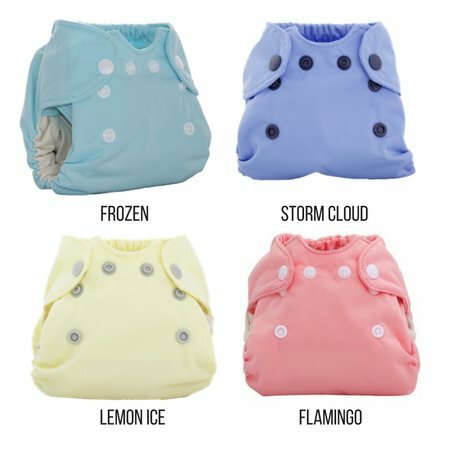 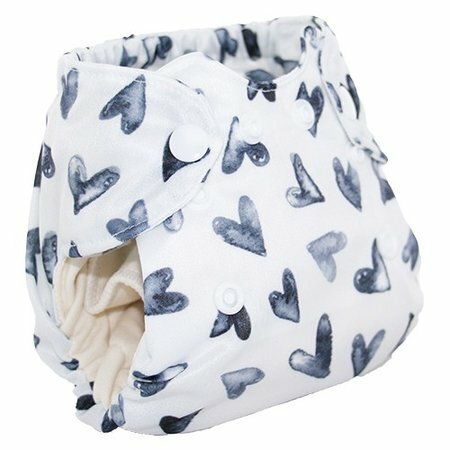 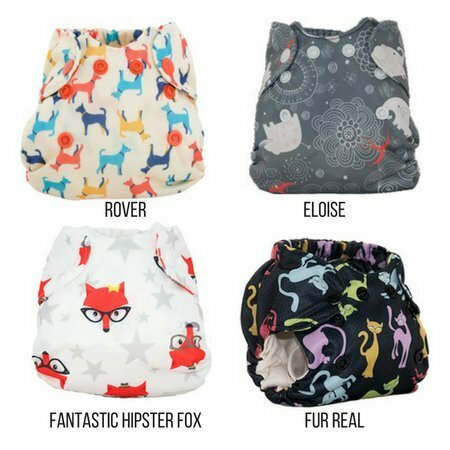 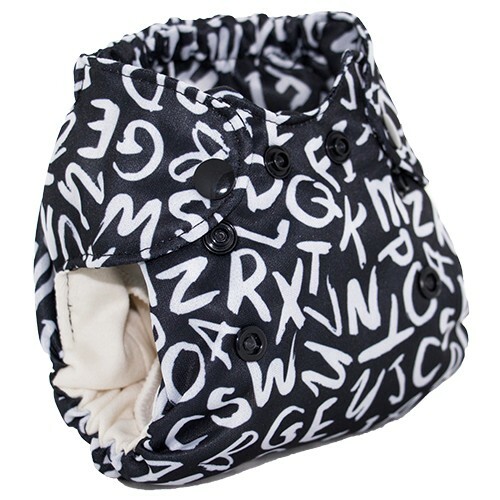 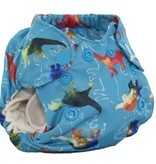 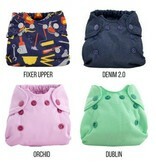 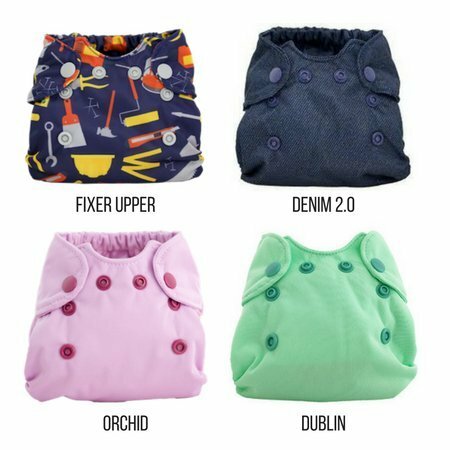 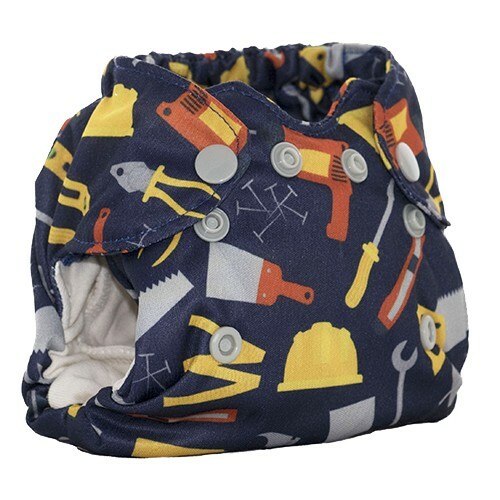 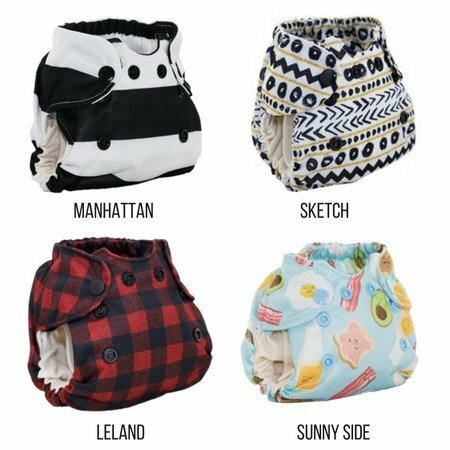 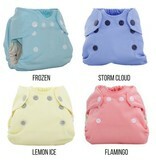 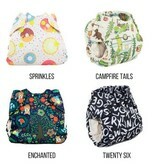 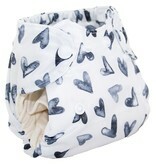 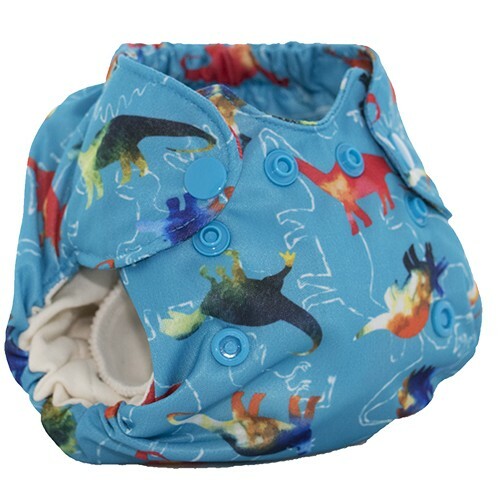 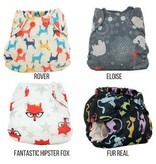 The Diaper has 3 layers of organic cotton sewn in and offers an additional 4 layer snap-in insert (included). 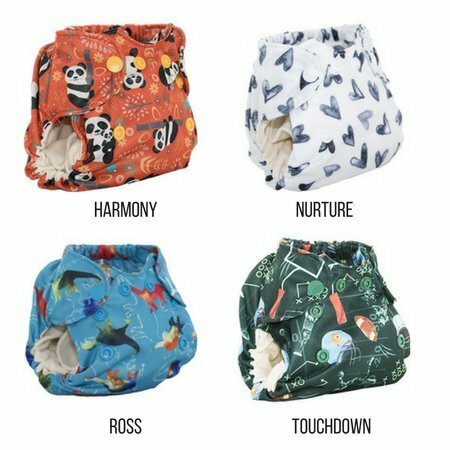 With easy cleaning, quick drying, and super absorbency the Born Smart Newborn Diaper allows this diaper to grow with your baby.